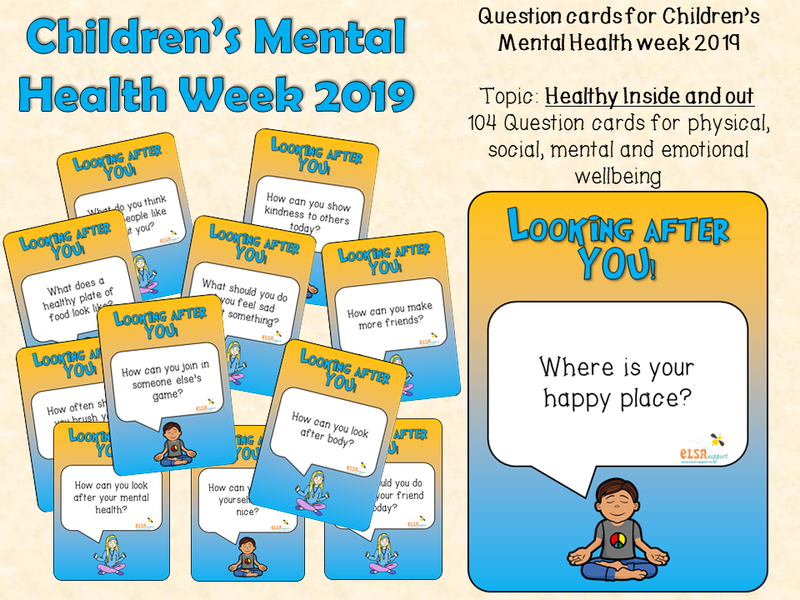 There are so many resources on the website that are useful for SENDCOs, Teachers and other professionals working with children. Put them in your SEN Toolkit. Check out just a small fraction of the resources offered for free on the website. 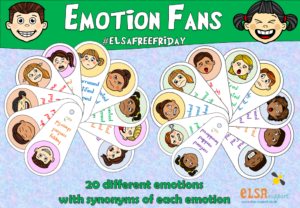 A set of emotion fans is an absolute MUST have in your SEN Toolkit. 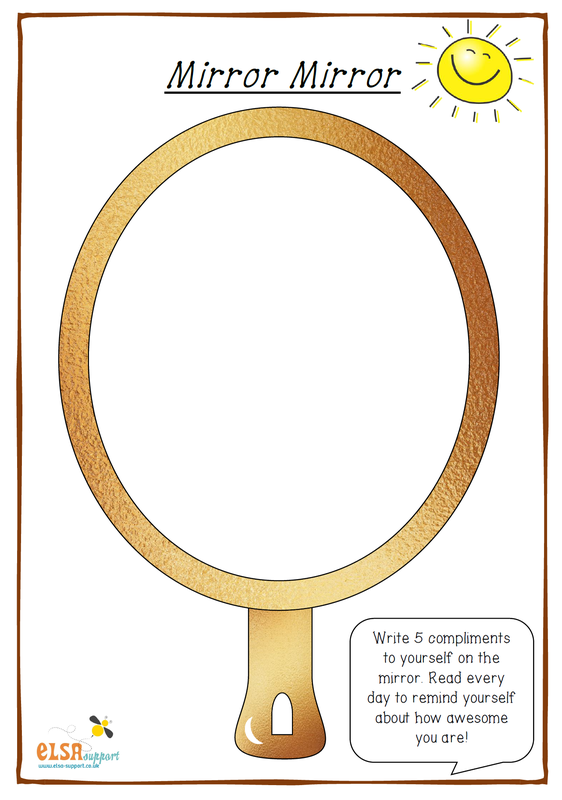 You can print, laminate and cut these out. Put on a split pin or a treasury tag. 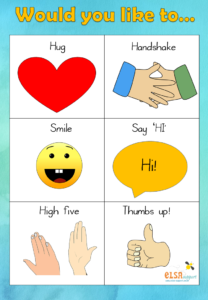 These are particularly good because they have synonyms of the emotion words so you can help teach more emotions vocabulary. 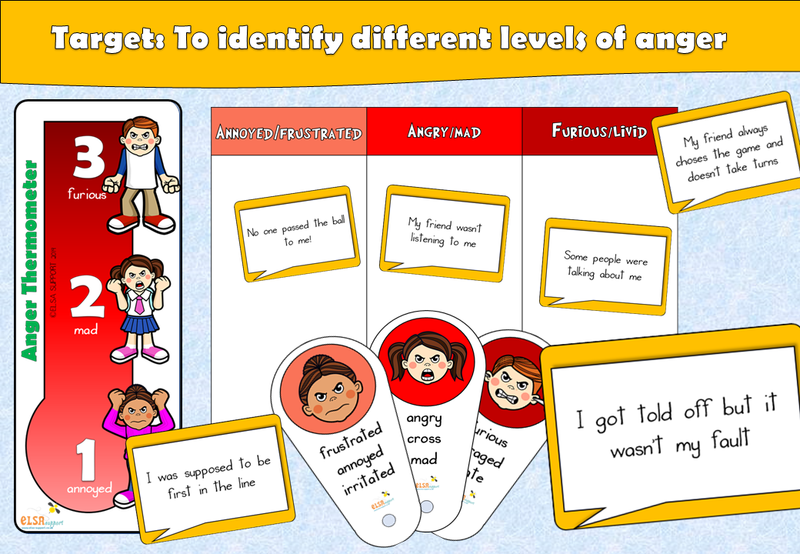 Ask the child how they feel regularly so they get into the habit of labelling their feelings. This is a great tool for identifying different levels of anger. If anger can be caught and dealt with by the child before it escalates then it becomes so much more manageable. 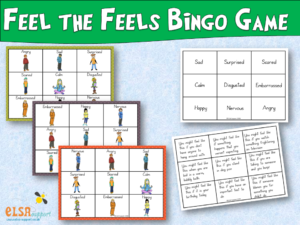 This is a great emotions bingo game. Children learn to recognise, label and understand these different emotions. 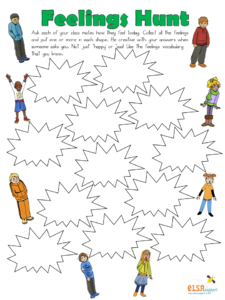 A great warm up or icebreaker when working with a group or whole class. Children collect feelings from each other. 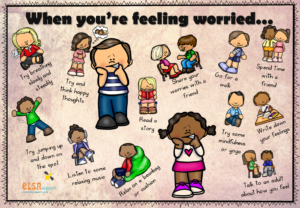 Some strategies for using when feeling worried. 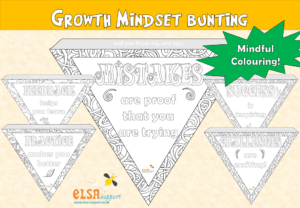 This is brilliant for some mindfulness colouring and discussion about growth mindset. 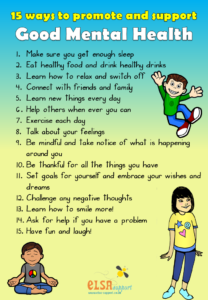 Some fab coping skills here that the children could practice until they become experts at coping with their emotions. 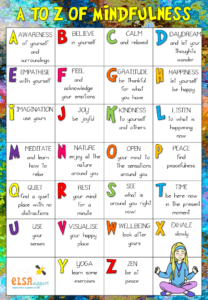 Some great mindfulness ideas with this poster and children also get their own to fill in. 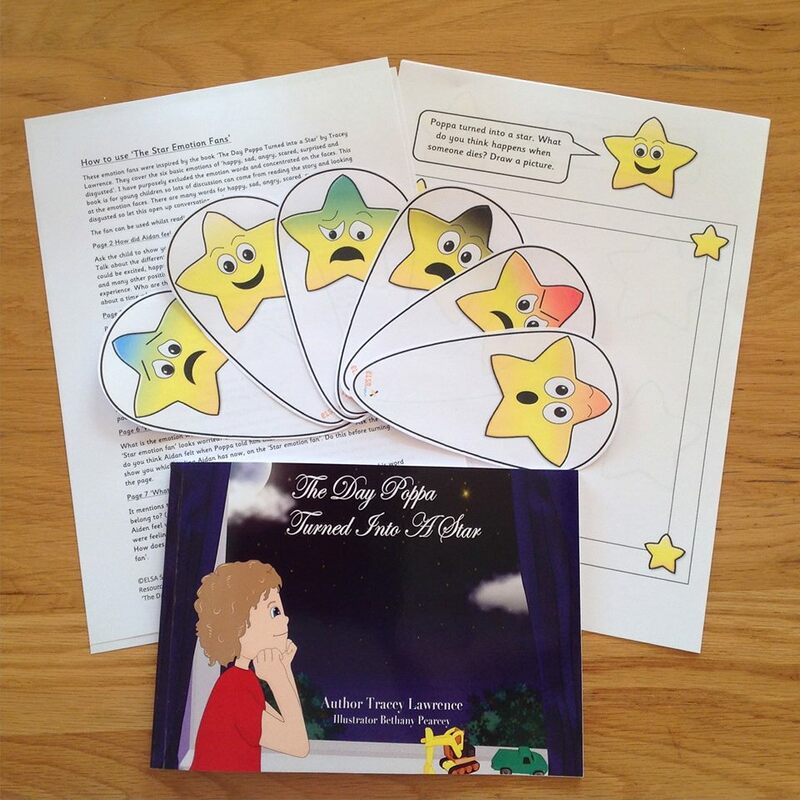 These question cards are brilliant for opening up discussion on a wide range of areas. From physical, mental, emotional and social health. 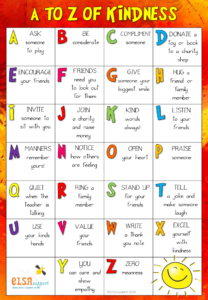 Kindness is such a fantastic quality to have and children can come up with their own A-Z of Kindness with this resource. 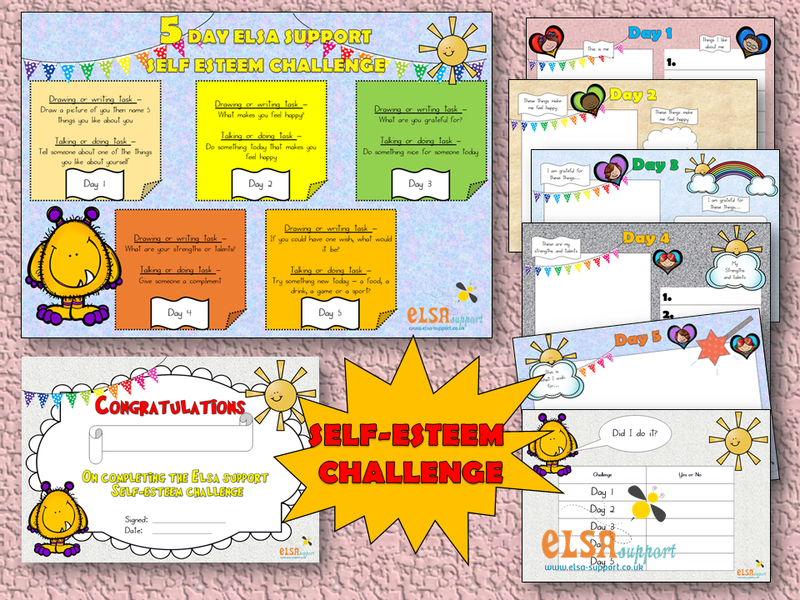 This award poster is a brilliant inspiration for children where they can choose their reward. A great teaching poster, looking at Good mental health both on the inside and on the outside. 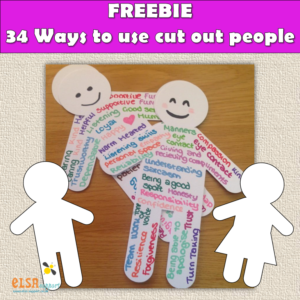 These cut outs are fantastic for working with children both reactively and proactively. 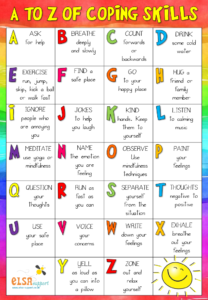 This is such a simple worksheet but very powerful.